Trick or treat? 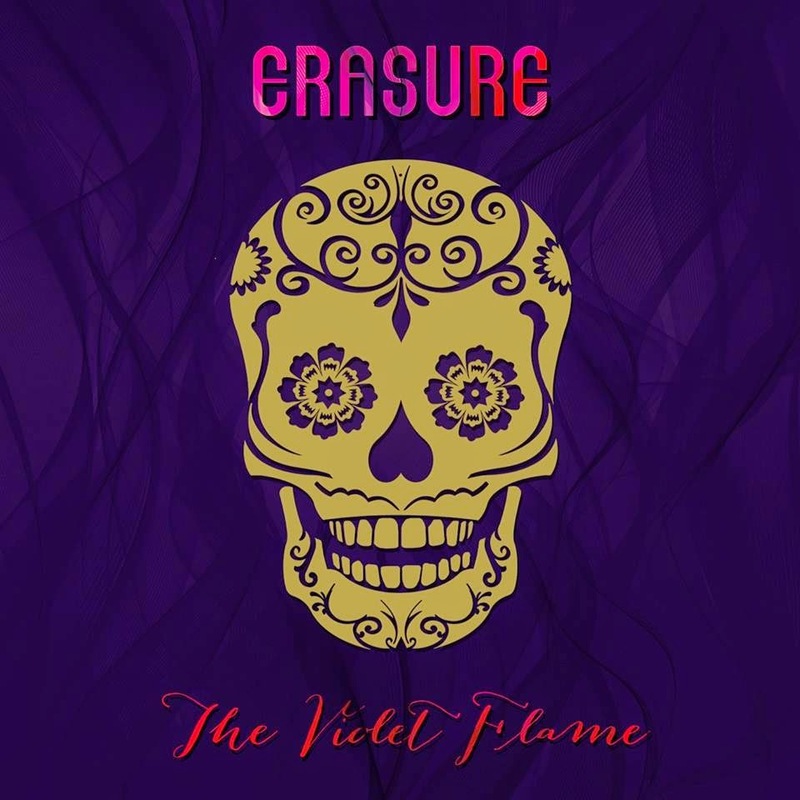 To mark today’s Halloween celebrations, British electropop duo Erasure have seemingly delved into the black and white film archives to unearth imagery of some of the most ghoulish and ghostly beasts ever to appear on celluloid. 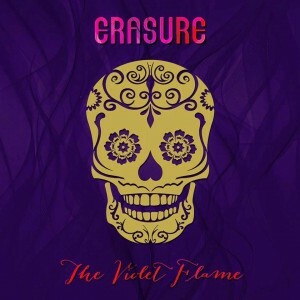 They’ve paired the imagery with the aptly-titled song ‘Dead Of Night’, lifted from their recently-released album ‘The Violet Flame’.